The Gathany family just recently learned about the passing of Jon “JT” Thorne. JT was a dear friend of Leon & Rachel Gathany and he played an important part in the development of the Museum. Leon mentions JT and his family in his autobiography as helping to care for their dog when he and Rachel were traveling. 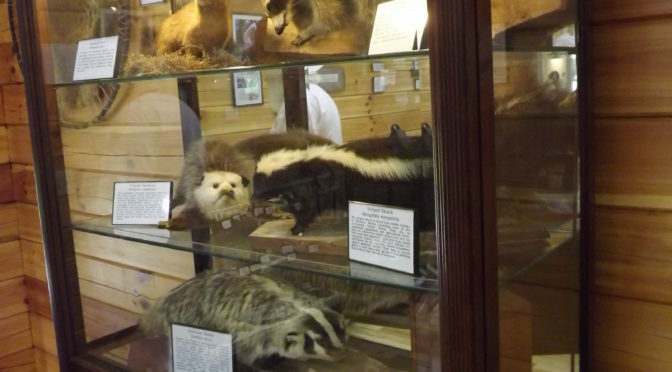 More importantly, JT was the taxidermist who originally mounted many of the animals on display in the Museum. 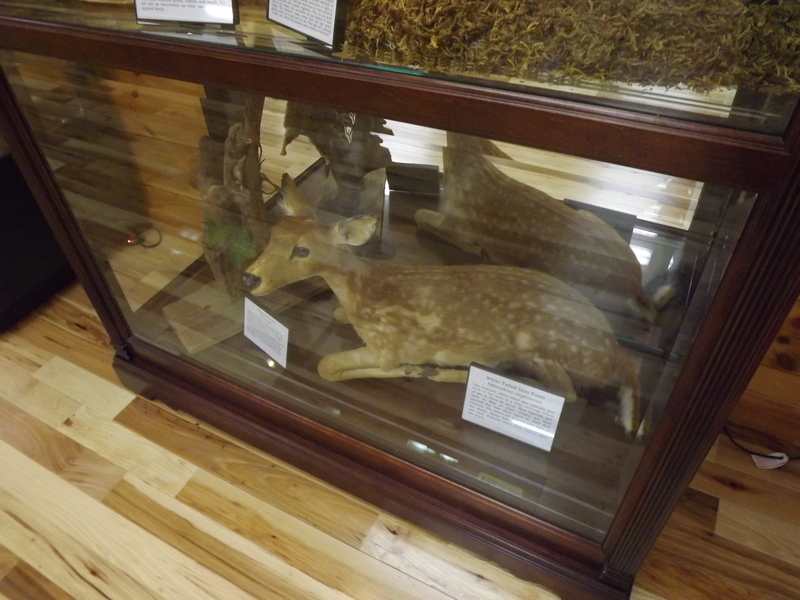 When the Museum displays were being setup, JT also helped clean and spruce-up each of the mounted animals. The Gathany family is saddened to learn of this loss and wish to express their sympathy to the Thorne family and thanks for JT’s contribution to the Museum. Mr. Jon Edwin “JT” Thorne, of 2757 Starrs Bridge Road, Canon, Ga., husband of Linda Woody Thorne, went to be with the Lord on Saturday morning, April 30, 2016 at his home surrounded by his loving family. Born February 24, 1956 in Bronx, NY., he was the son of the late Richard A. Thorne and Evelyn Pearson Ferzoli. He was a taxidermist and a member of Zidon Baptist Church of Royston. A memorial service celebrating the life of Mr. J.T. Thorne was held on Tuesday, May 3, 2016 at 2 pm at Zidon Baptist Church in Royston, GA.
Pastor Andy Bond officiated. Burial was in the church cemetery. Coile-Hall-Spagnoli Funeral Home in Hartwell, 333 E. Johnson St. Hartwell, GA was in charge.